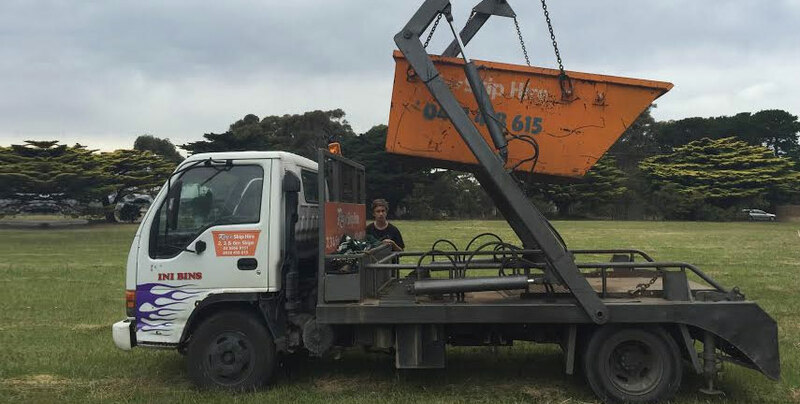 Ray’s Skip Hire and Earthworks are your local skip hire experts servicing Phillip Island and surrounding Victorian areas. 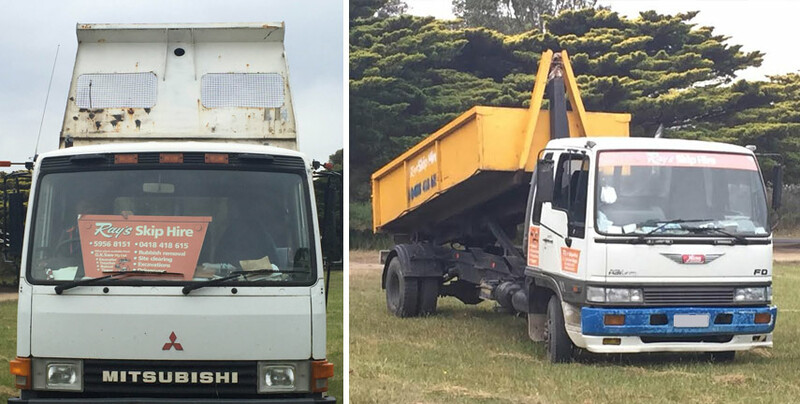 Our highly skilled team promises prompt and efficient skip hire service for all building and landscaping ventures while also offering quality earth moving and rubbish removal services meaning Ray's Skip Hire and Earthworks is a one stop shop. Get in touch with our friendly team today by calling 0418 372 399. You can also visit our website for more information on our services and vehicles we offer for hire. The team at Ray’s Skip Hire and Earthworks are highly qualified and exceptionally skilled staff with over 35 years of industry experience. 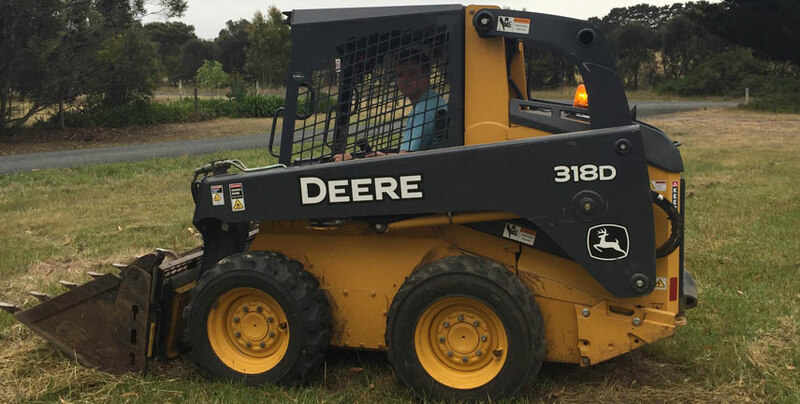 Along with our skip bin expertise, we also provide our customers with a hire service for well maintained bobcats and tippers and are also qualified earth movers offering fantastic quality services at very competitive rates. At Ray’s Skip Hire and Earthworks, we aim to deliver the best possible service to our locals and customers by making skip bin, bobcat and tipper hire so simple anyone can do it and this is possible due to our large range of equipment for hire. For personalised services that will suit your need that simply can’t be beaten, choose Ray’s Skip Hire and Earthworks. 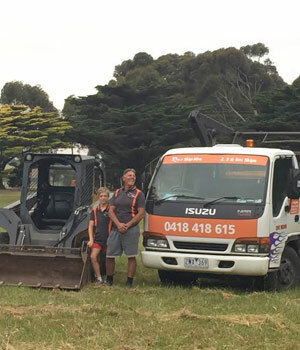 On top of Skip Hire, Ray’s Skip Hire and Earthworks takes care of all the messy, dirty and heavy work that comes with building and land clearing. 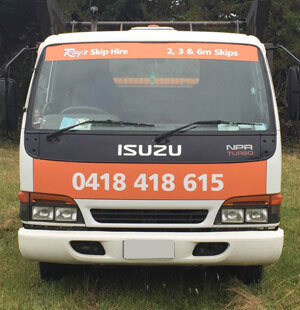 We have the equipment and the know-how to ensure the delivery of prompt, efficient and high quality rubbish removal services, every time. 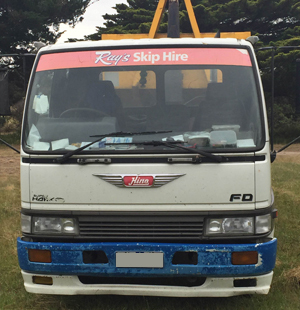 Ray’s Skip Hire and Earthworks operates with a 50km service range from our base in Phillip Island, Victoria, to include areas such as San Remo, Corinella, Grantville, Cowes and more! Our team is available from Monday to Friday, 8am to 5pm, and on weekends by appointment. Don’t settle for anything less than the best in skip hire, earth moving and heavy equipment hire, Trust Ray’s Skip Hire and Earthworks. At Ray’s Skip Hire and Earthworks we work closely with our customers to ensure they receive the equipment and professional service that meets their expectations. 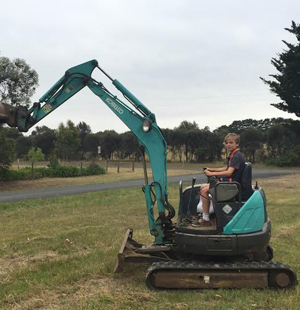 Let Ray’s Skip Hire and Earthworks make the job easier for you. Visit our website to find out more or phone 0418 372 399 today to speak with one of our friendly staff.